Home > Toby's Blog > Good luck Tim Simons! 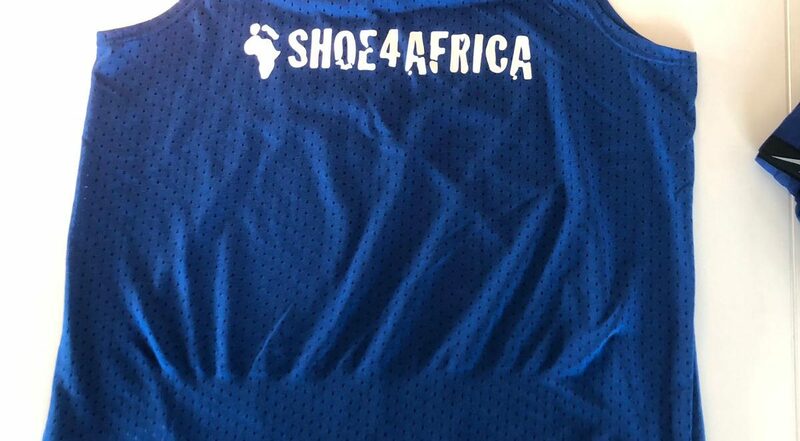 One of our runners is running in the Rotterdam marathon on Sunday! Good luck Tim, thanks for your support (he ran the marathon in a Lion costume!)…. and we also want to send our regards to him and his (future- date is August) wife!